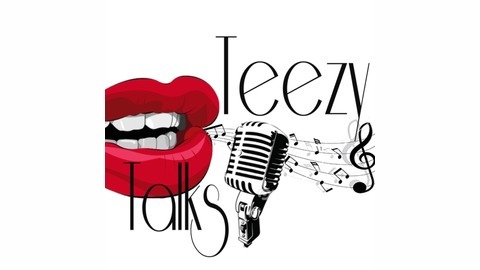 Tune in to Teezy Talks Podcast for your latest updates on music, opinions, and of course great conversations and laughs. Listen on Sound Cloud and itunes, subscribe, rate, and leave a review. 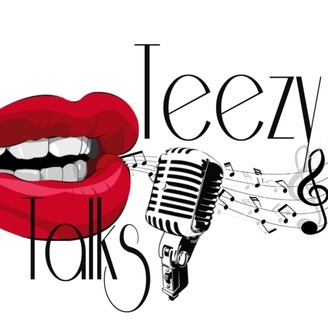 Feel free to send suggestions or if you would like to be a guest on the show send an email to www.teezytalkspodcast@gmail.com Follow on instagram (TeezyTalks) and on Facebook join (Teezy Talks Podcast) Group for updates! Episode 103: The Episode About Nothing- Hayes Birthday!